5:43 PM PT -- A Weinstein rep just called to say the plan has now changed. 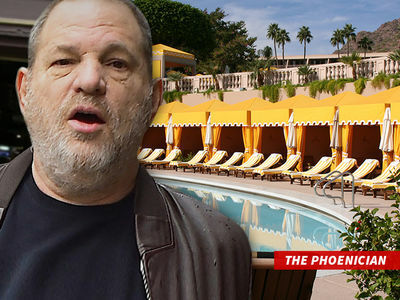 Weinstein will stay in Arizona for another month or so because he doesn't want excessive distractions and wants to continue working with his doctors. The outpatient program which Weinstein entered still ends Saturday. 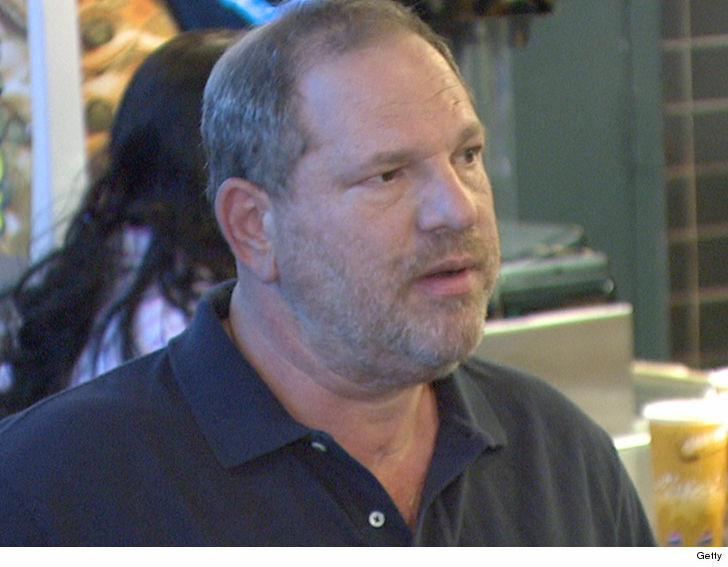 Harvey Weinstein is leaving Arizona Saturday after completing a one-week program treating various psychological issues, and Weinstein's psychologist tells TMZ the fallen mogul took it seriously. The psychologist says Weinstin's program lasted 1 week, and involved "intensive therapy" on an outpatient basis. He disputes reports that Weinstein didn't take his sessions seriously and that he ranted that there was a conspiracy to get him. 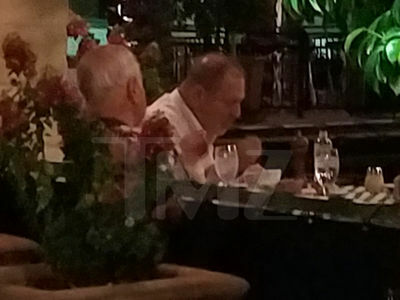 The psychologist says Weinstein "was able to focus on his therapy despite a ton of distractions," adding, "He showed up for all the meetings and was fully engaged." We're told Weinstein had only one group session at the beginning of his treatment but doctors quickly decided there were confidentiality concerns, so every other session was individual and private. As for reports that Weinstein was angry, the psychologist says there was anger that manifested itself, but other patients at the facility wouldn't have been privy to it so reports of Weinstein spinning out of control were "just not true." The psychologist says, "There were things that triggered [Weinstein's] anger and our job was to help him recognize where it was coming from and how to control it. But he was not venting about some conspiracy to get him. It was an appropriate display of anger." Weinstein will leave Arizona Saturday and begin "significant outpatient therapy" when he returns home. As for whether he's made progress, the psychologist hedged, saying, "Time will tell."